Will update the linked posted as they tease new items. Wow that Cap looks fantastic, hope he comes with an alternate head with wings! 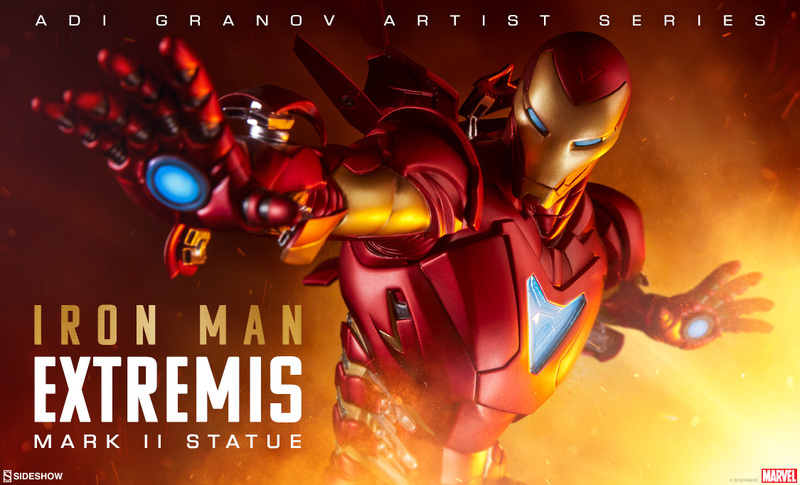 Sideshow putting that hot toys Yoda to shame. 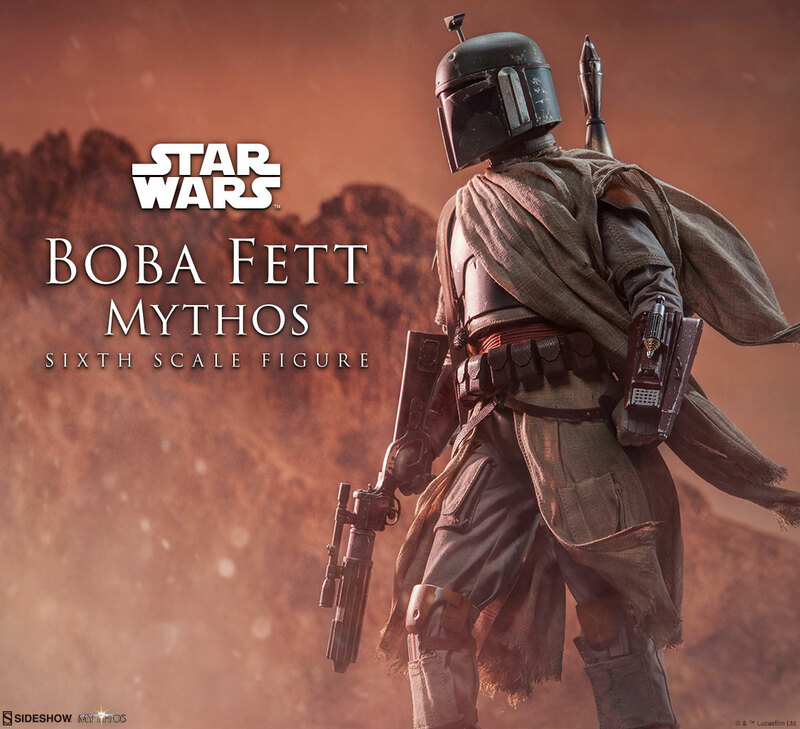 The Boba Fett looks great but does every mythos figure have to come with burlap rags? The headsculpt does look good but have to see the price and I'm not preordering any SSC pieces anymore. I just got the HT Yoda for $160, so I'm not keen to replace him immediately. If this had some nice diorama piece with it that might entice me. Haha I was thinking the same thing. Everyone spends their mythos time in the desert, no one's chilling on Coruscant. Not really. Plus, a lot of SSC stuff looks great in promo and pre-order pictures and then look different upon release. SSC is a kind of wait and see approach. The Hot Toys Yoda looks near perfect anyhow, don't see that getting upstaged anytime soon. The Mythos Vader, I beleive, was supposed to be in a scene on Mustafar, so no burlap rags. The statue has a paintjob to depict the reflection of fire and lava. Not sure that would work so well translated to a sixth scale figure. The helmet came off to reveal the scarred and bald countenance of Anakin/Vader in his thirties. They could probably do that, at least. A wild Hot Toys Yoda-owner appears! 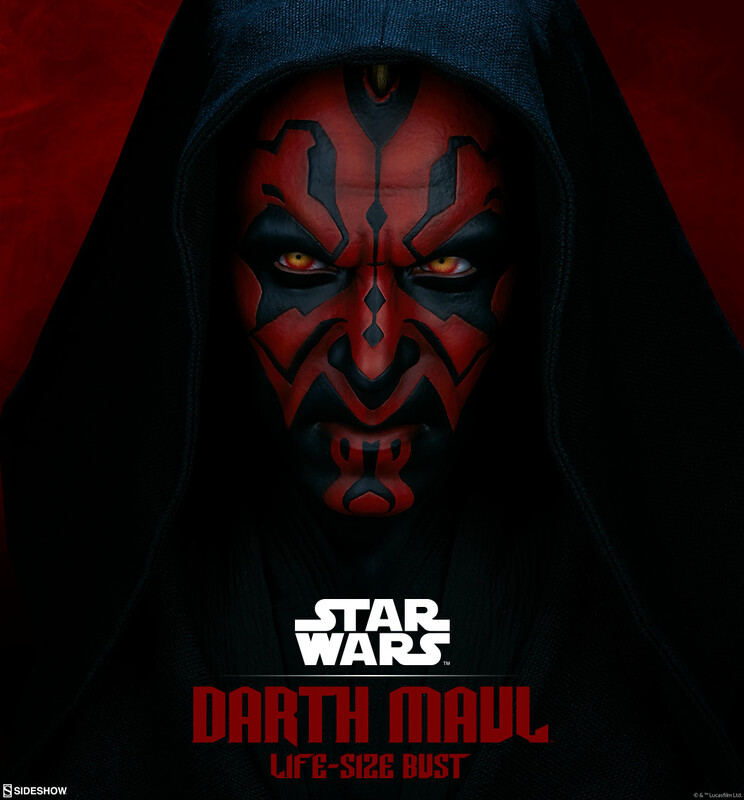 The Darth Maul bust is pretty amazing and better than the last one they did. What do you guys think about the Batman vs Superman diorama? Worth the $800-$900 they're going to charge for it? 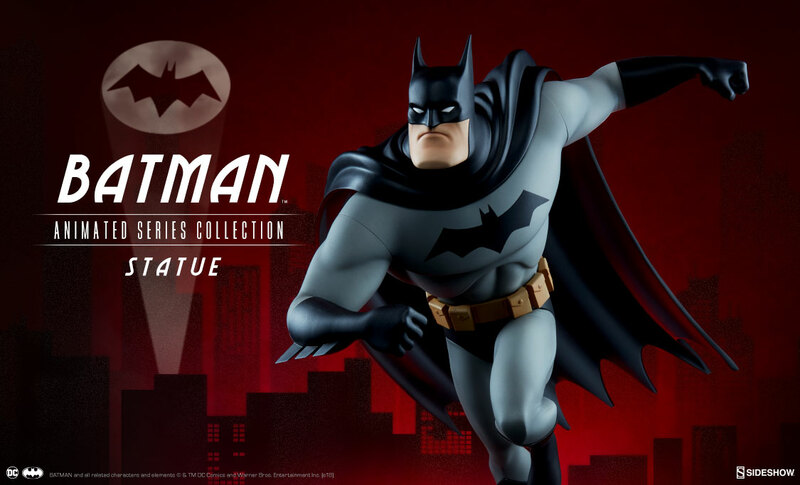 Being a HUGE Batman: The Animated Series fan, I was pretty excited when this was announced, but I must admit I don't know how I feel about this Batman statue. Also wonder why they went with a New Batman Adventure look rather than TAS. Last edited by Captainkrabs; 07-18-2018 at 07:12 AM.. I wonder what iteration the 1/6 Joker will be. Their 1/6 figures are hit or miss. I must admit I don't know how I feel about this Batman statue. The stylization is off. It looks like Mr. Incredible in a Batman suit. Bruce Timm might have signed off on the design to some extent, but it's probably not his sculpt. I'm betting that the 3d modeler used a Mr. Incredible template.